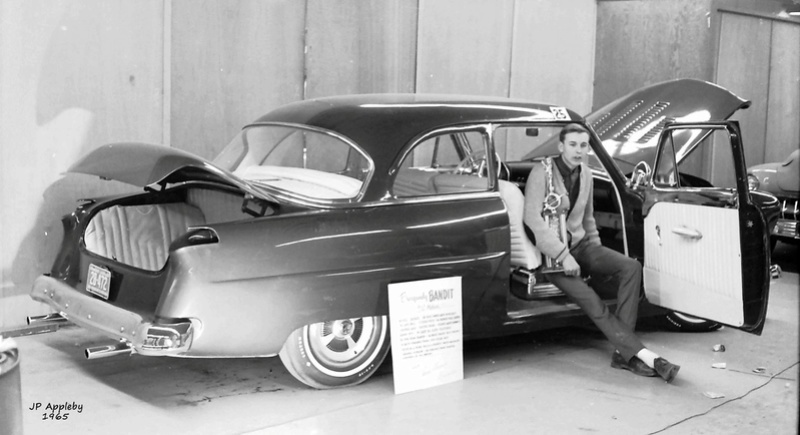 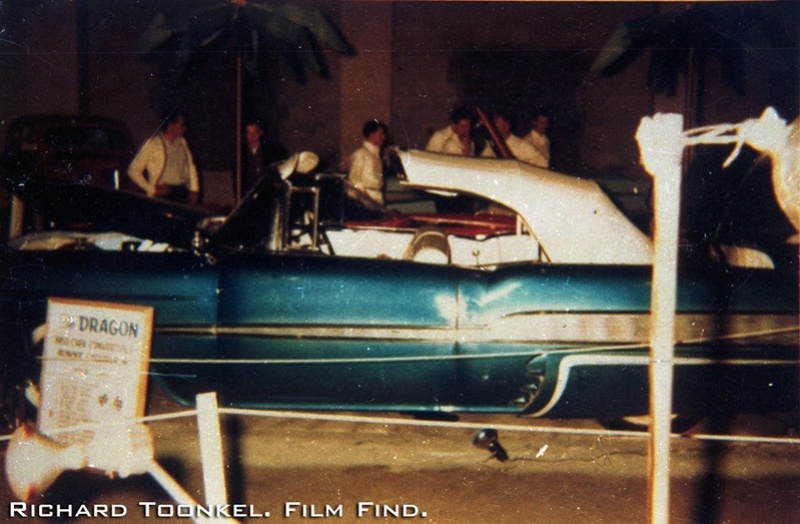 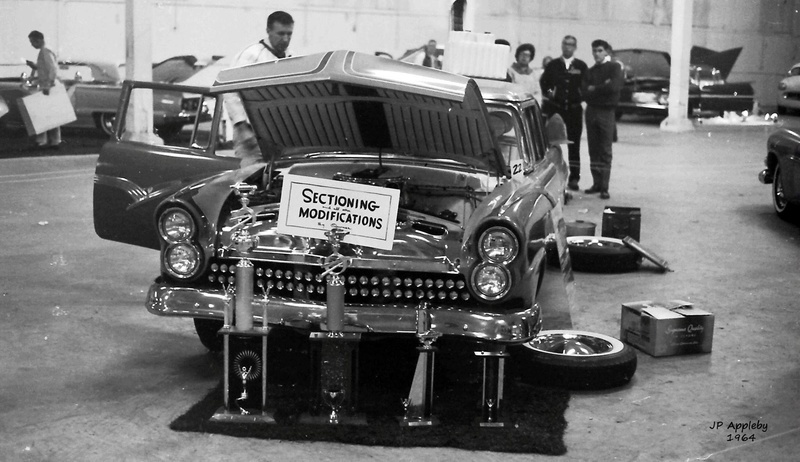 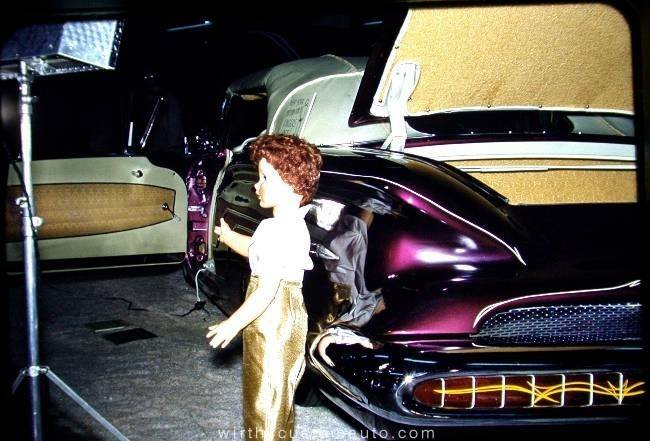 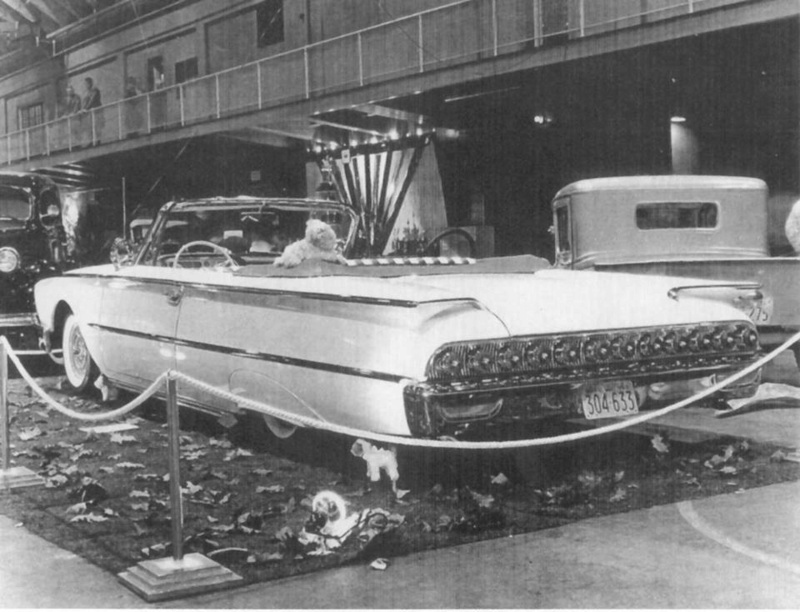 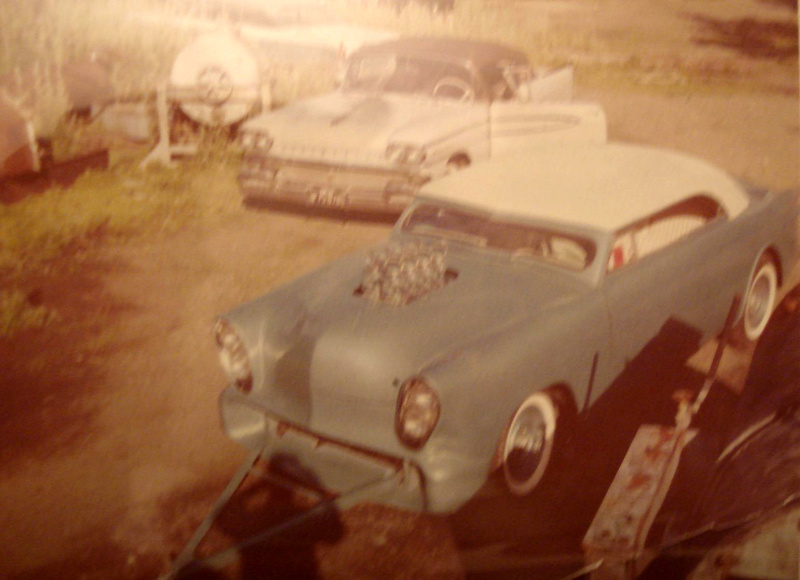 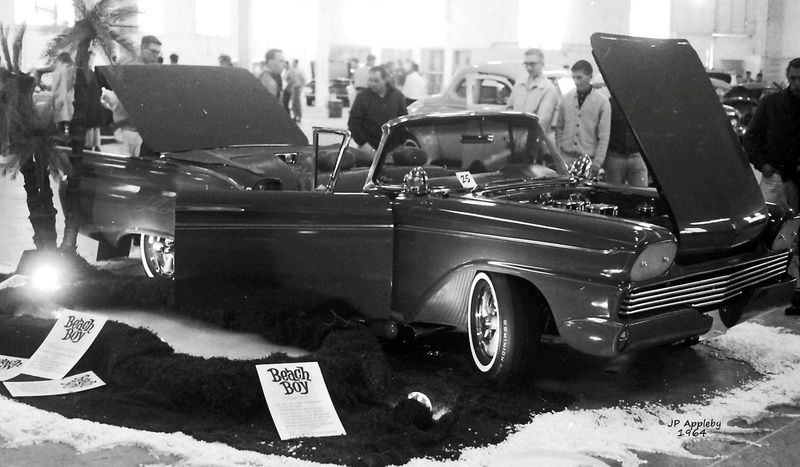 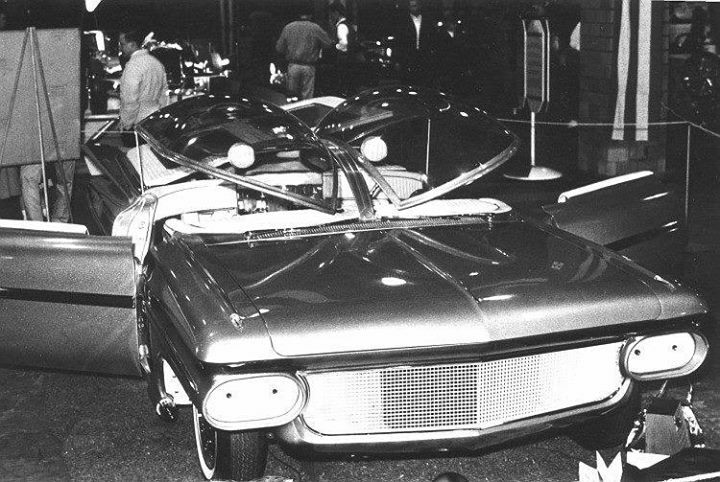 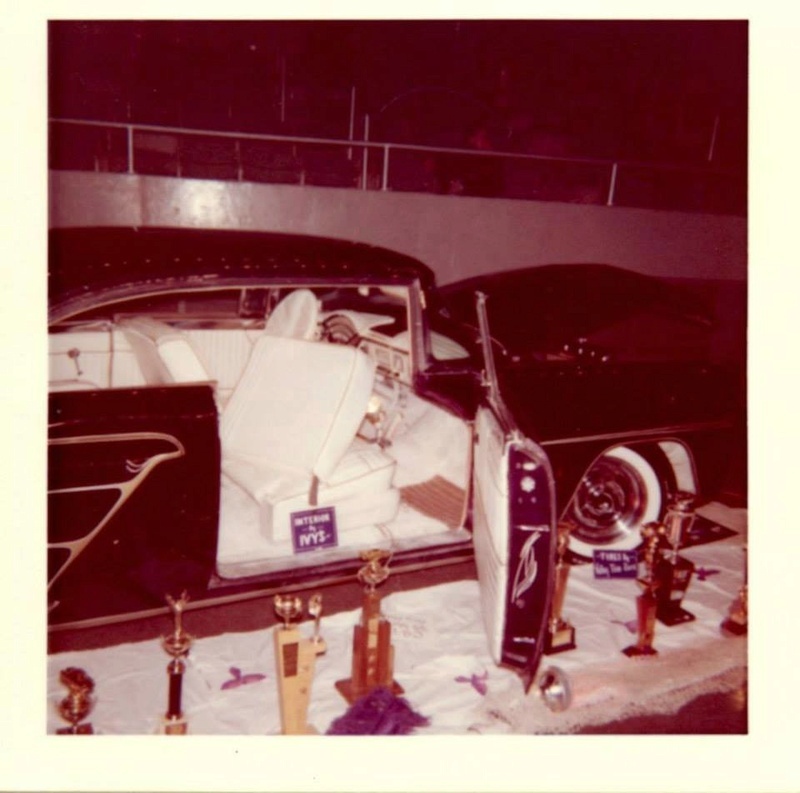 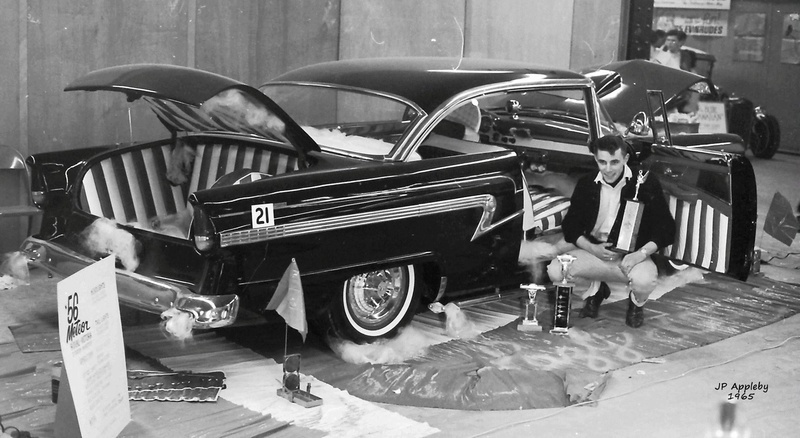 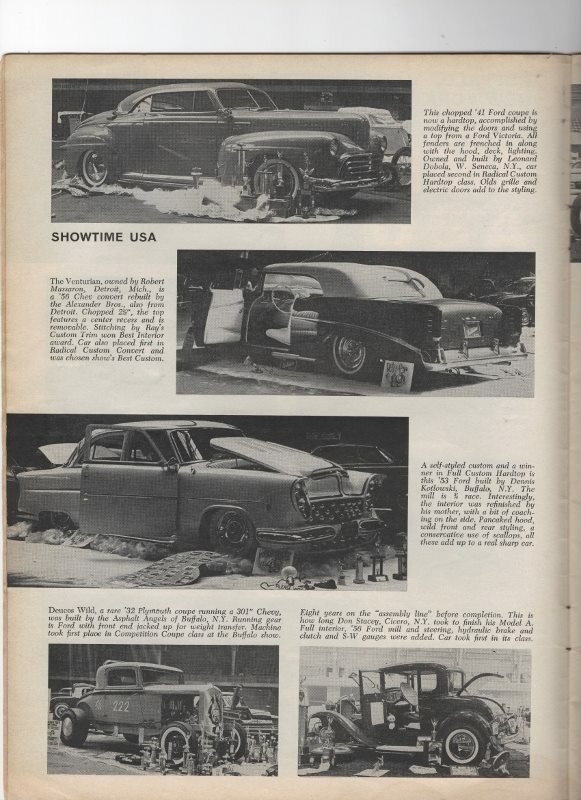 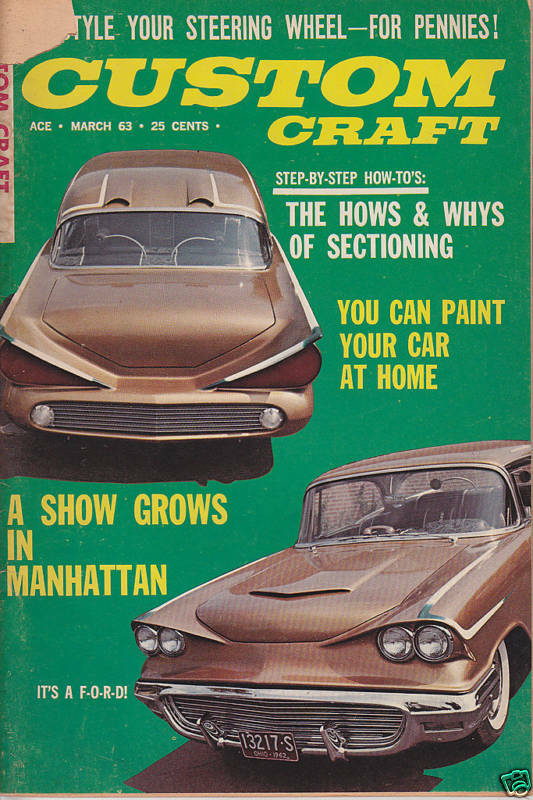 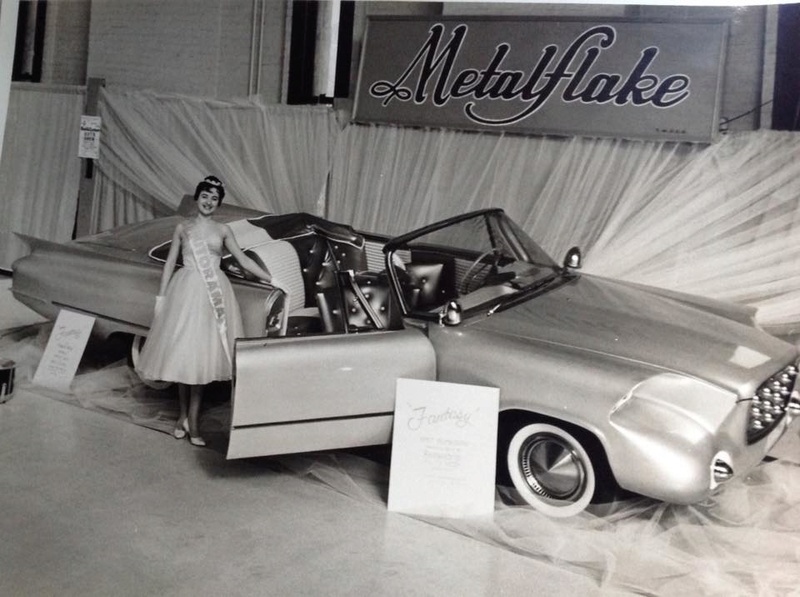 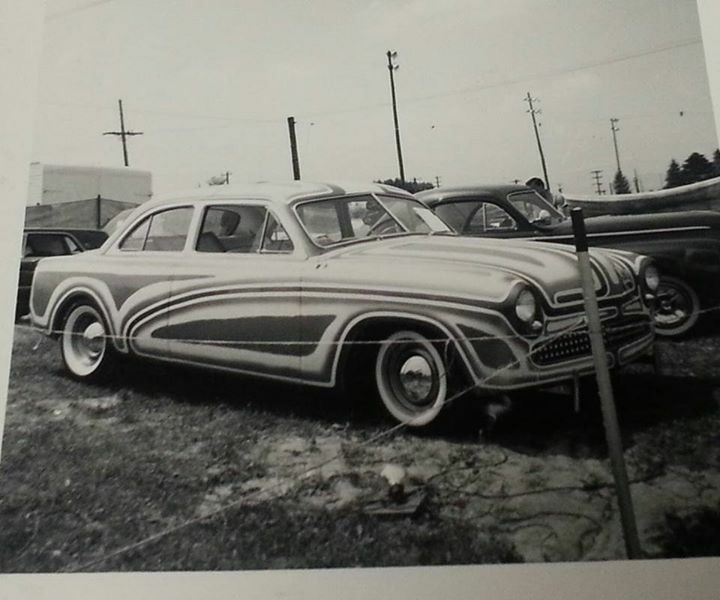 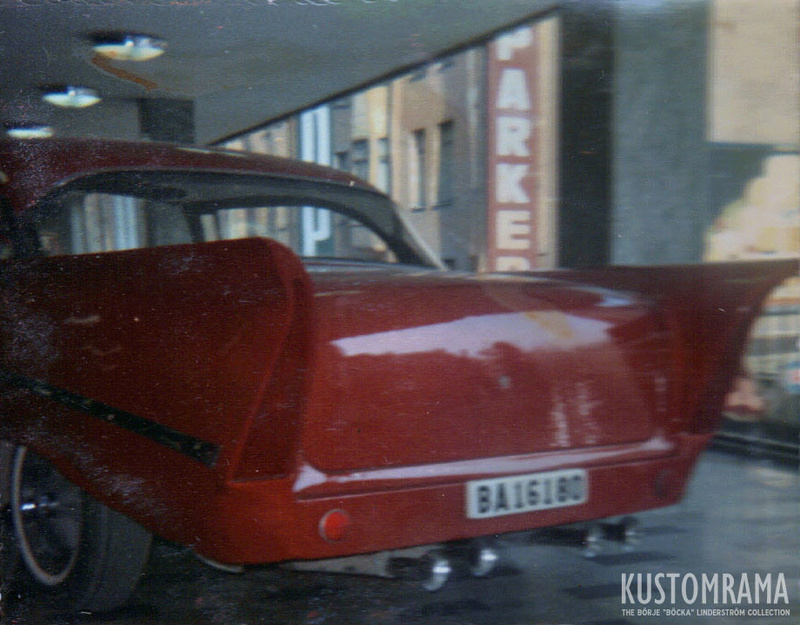 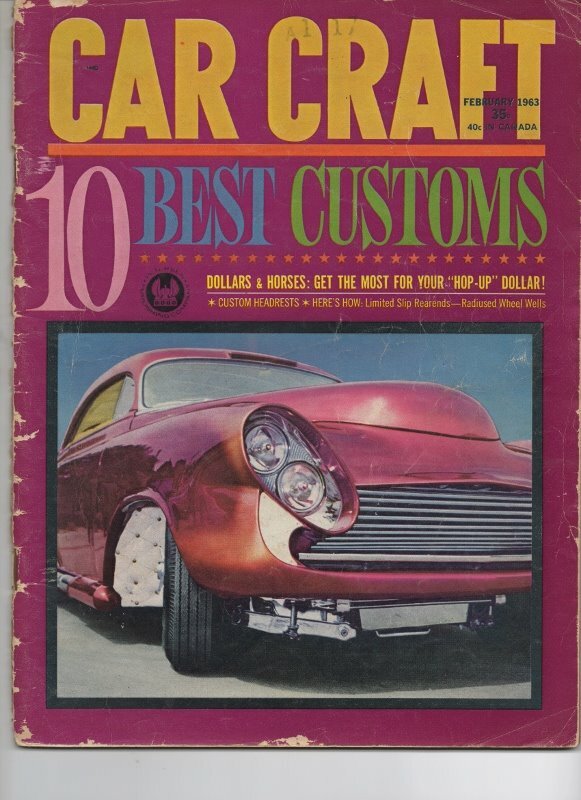 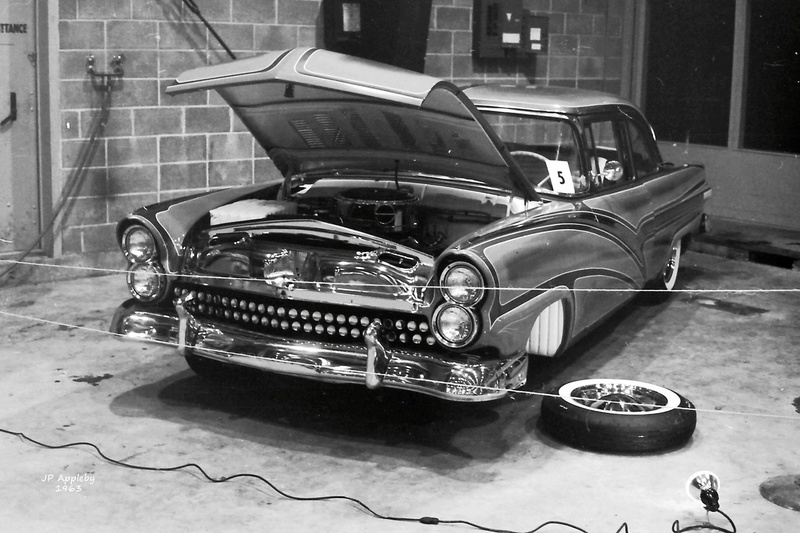 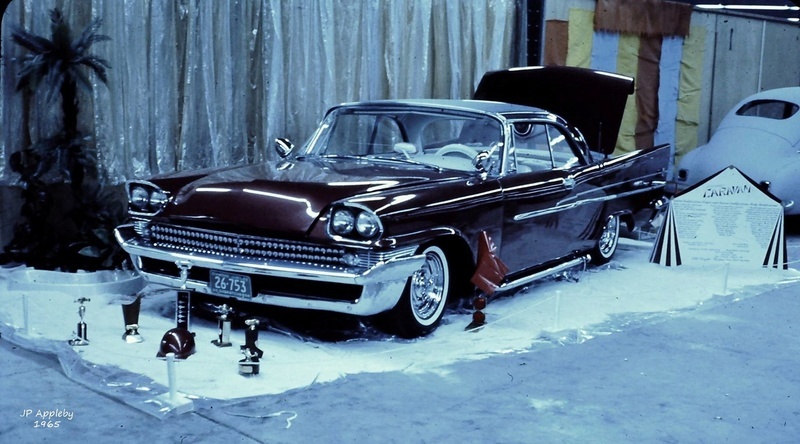 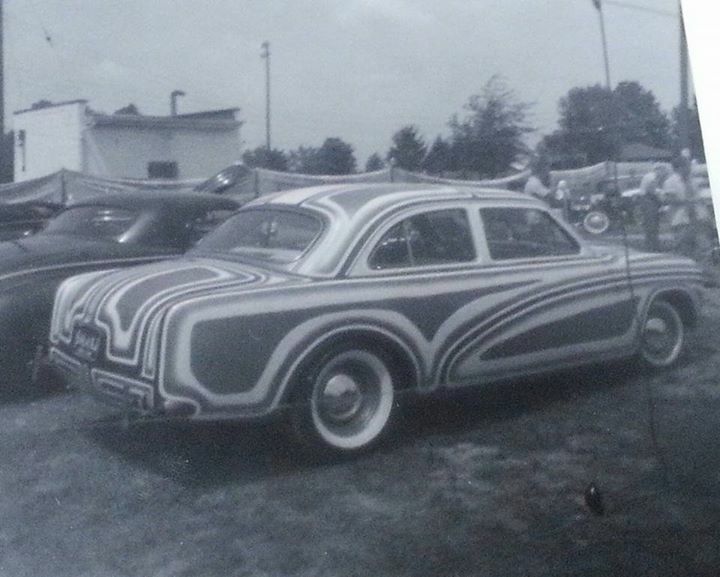 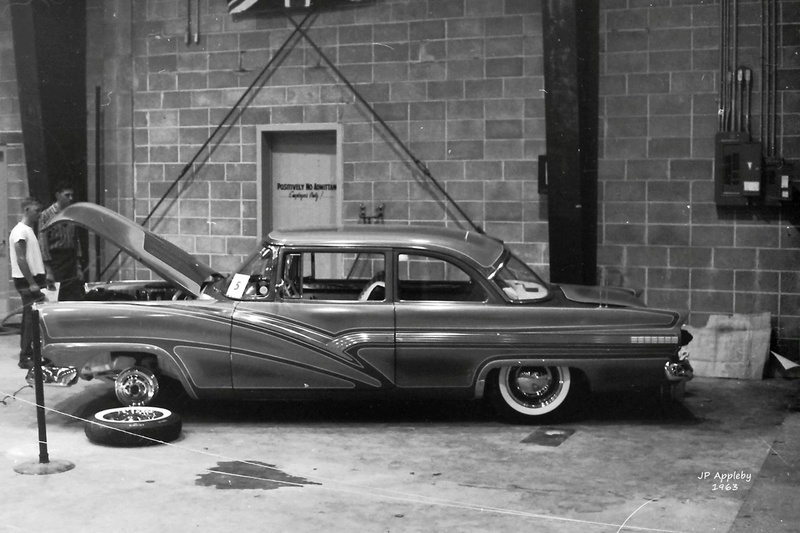 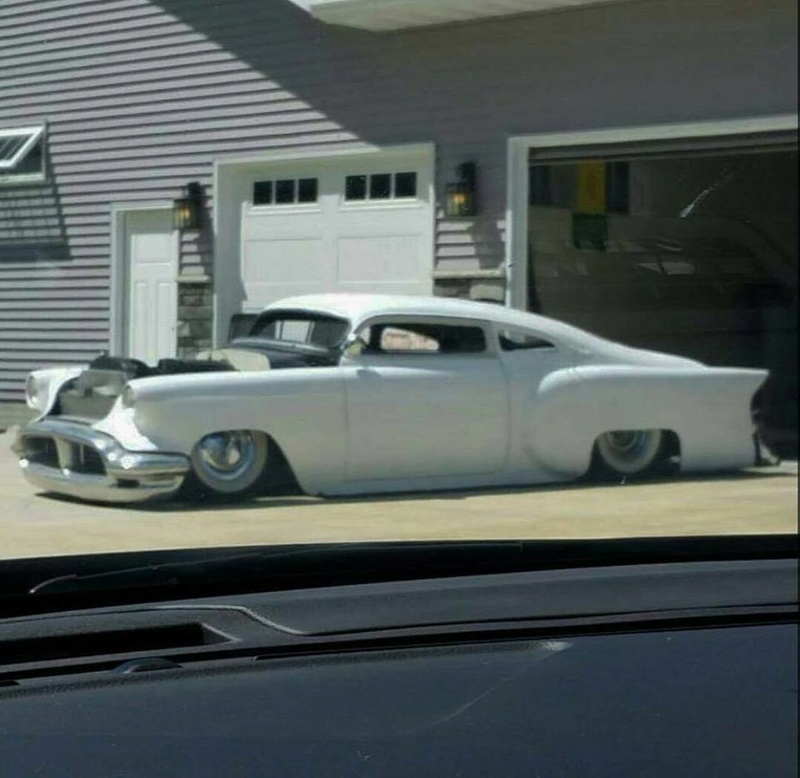 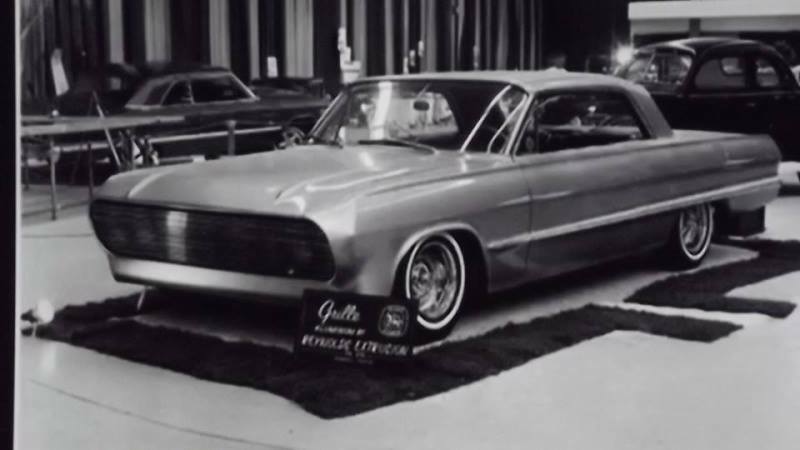 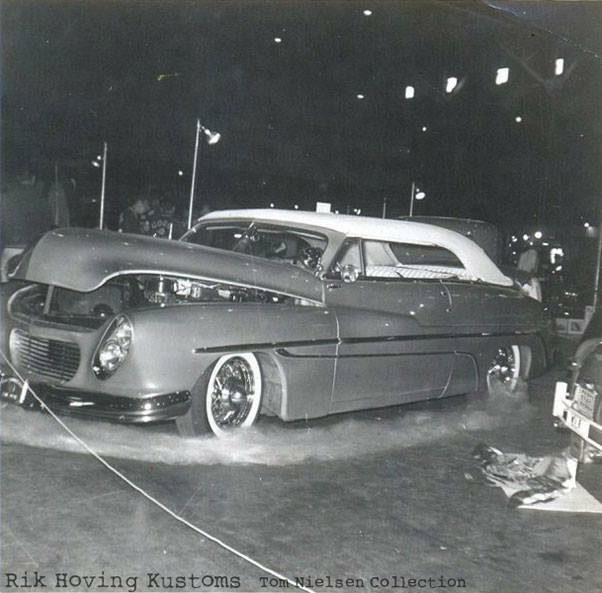 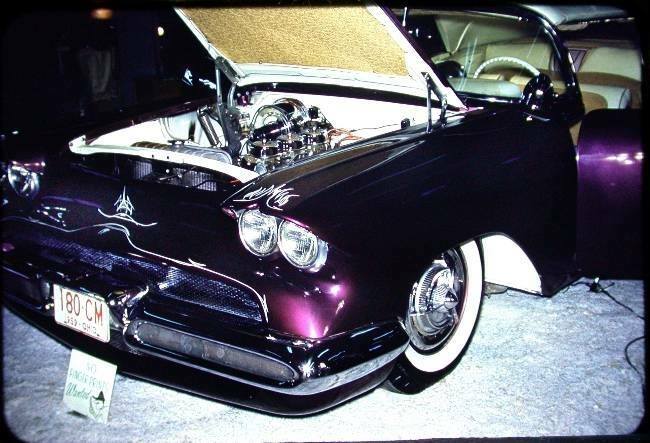 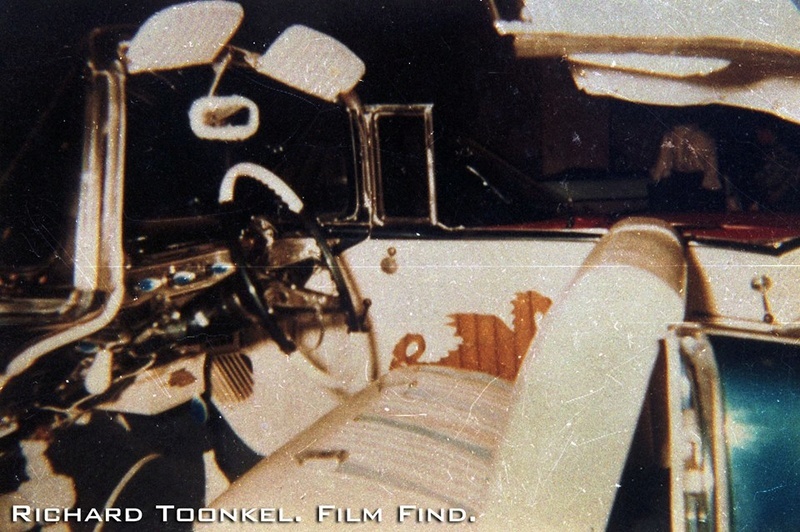 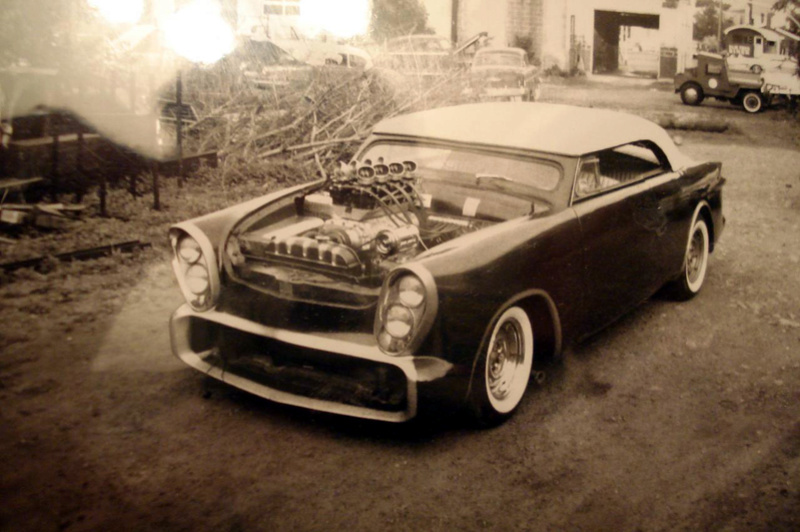 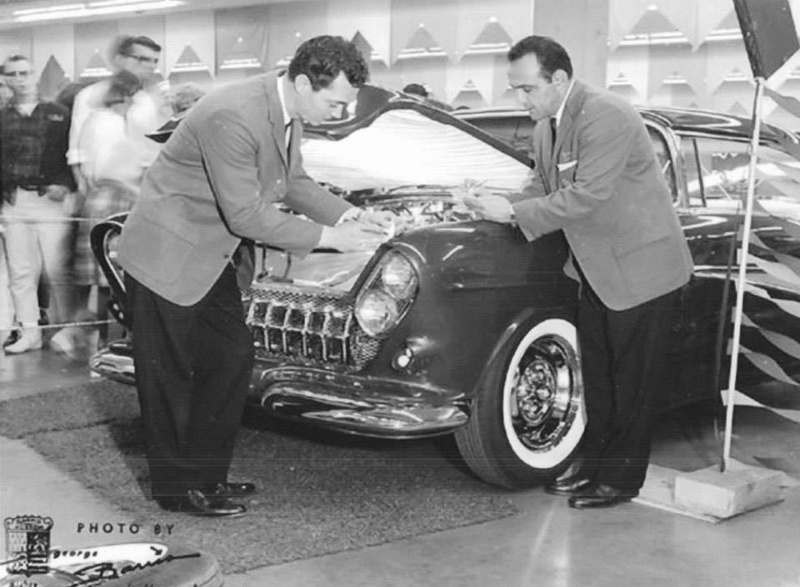 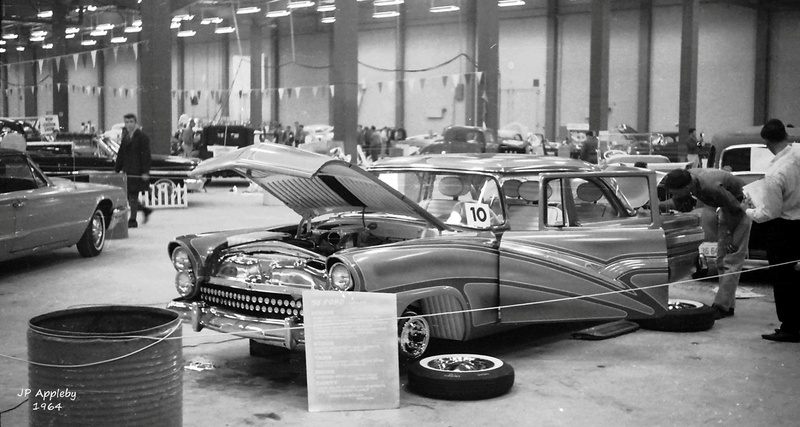 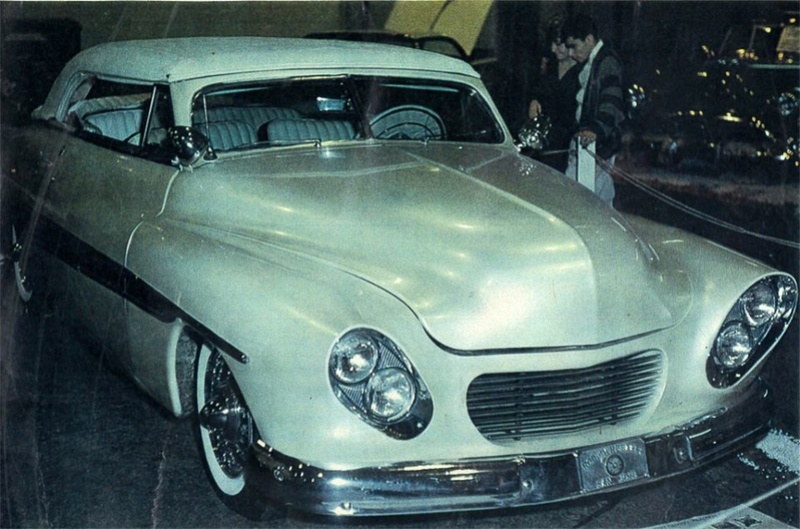 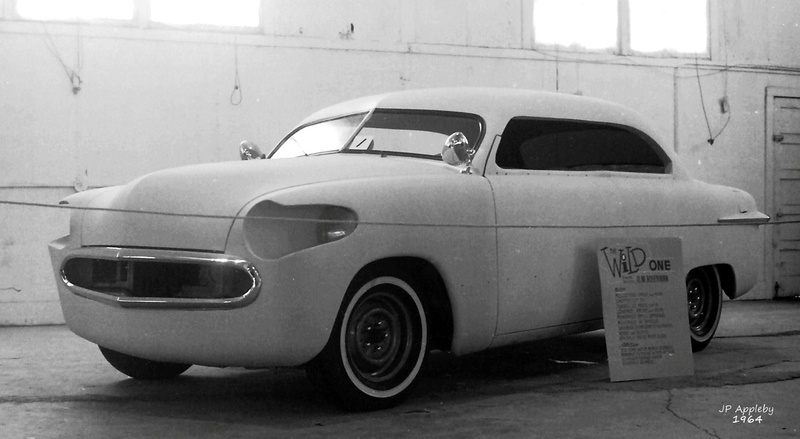 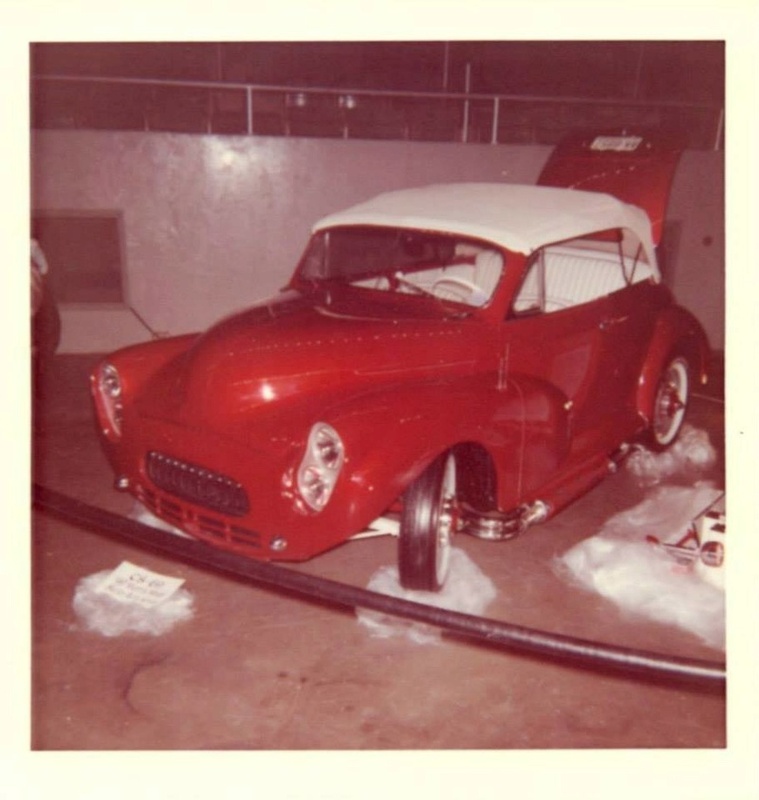 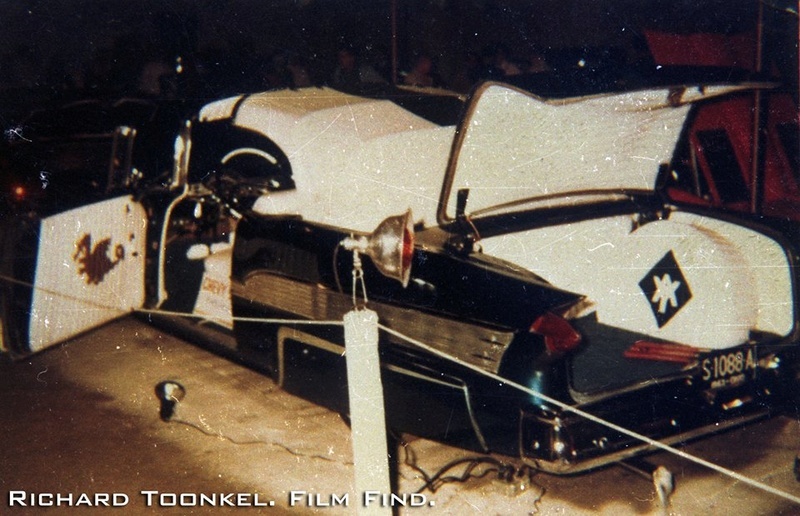 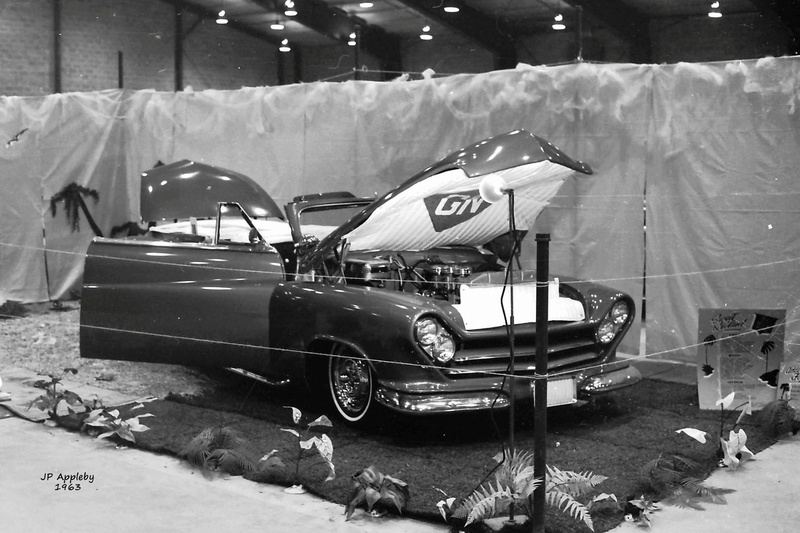 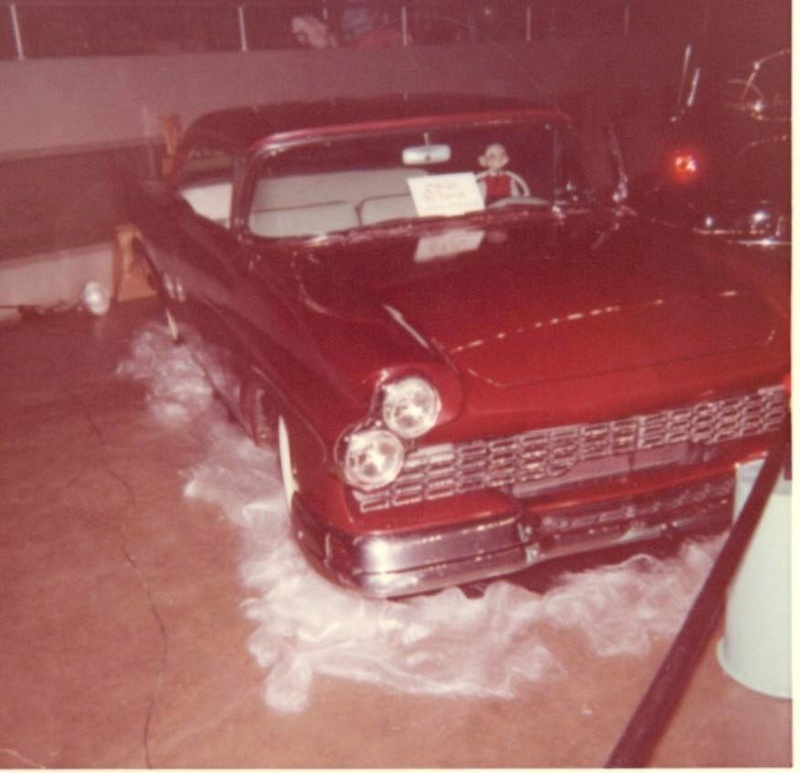 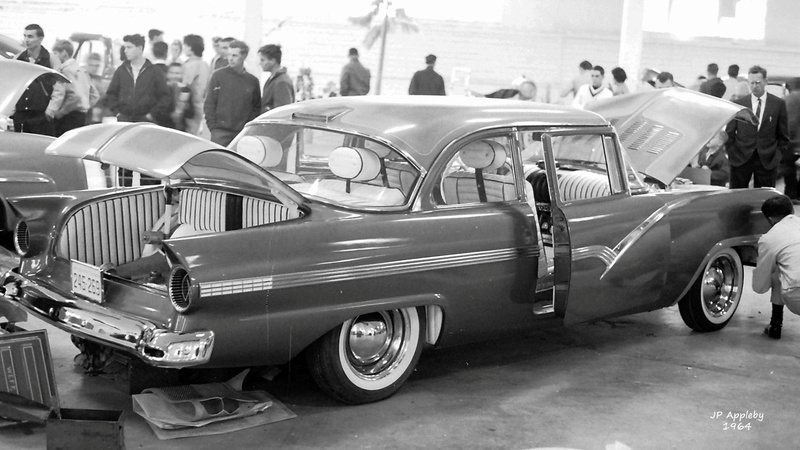 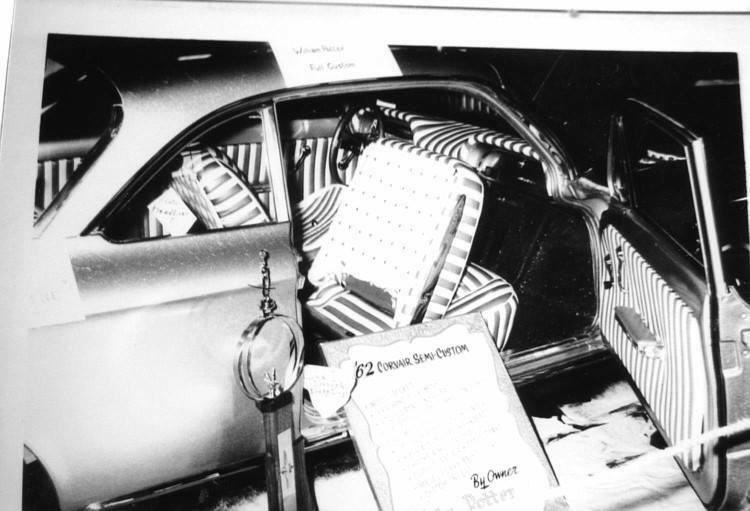 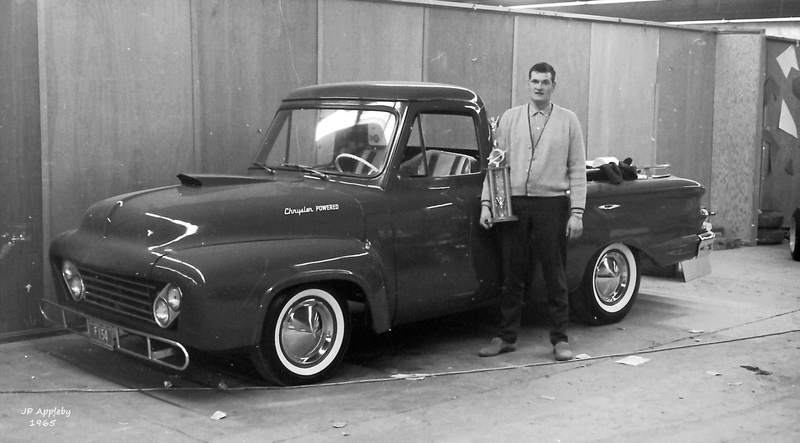 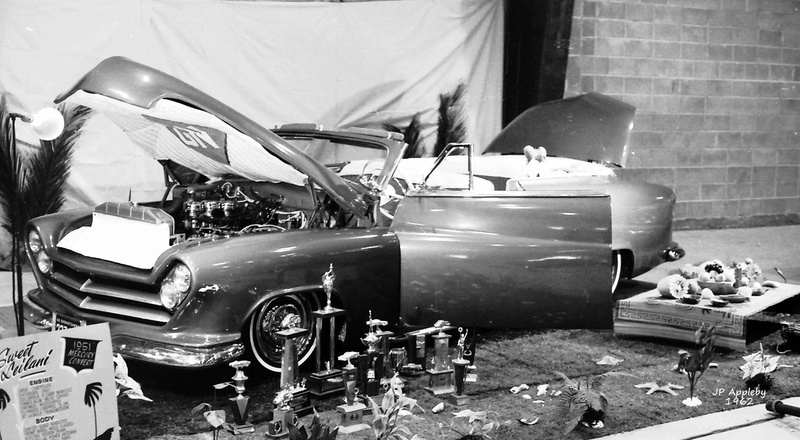 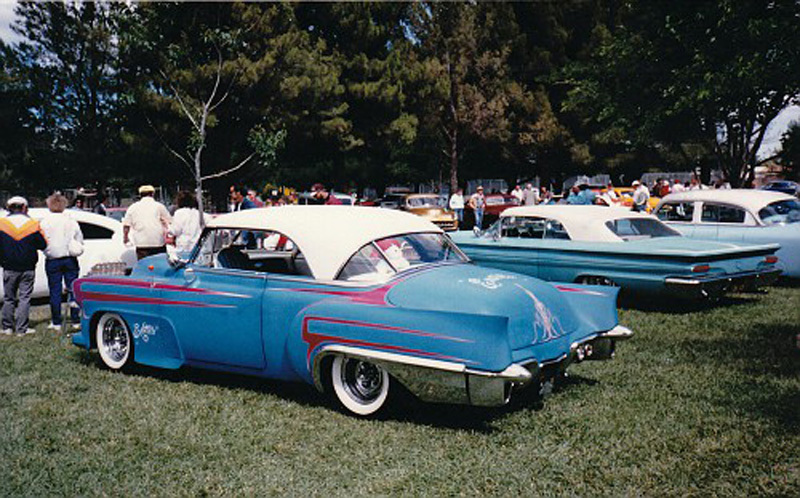 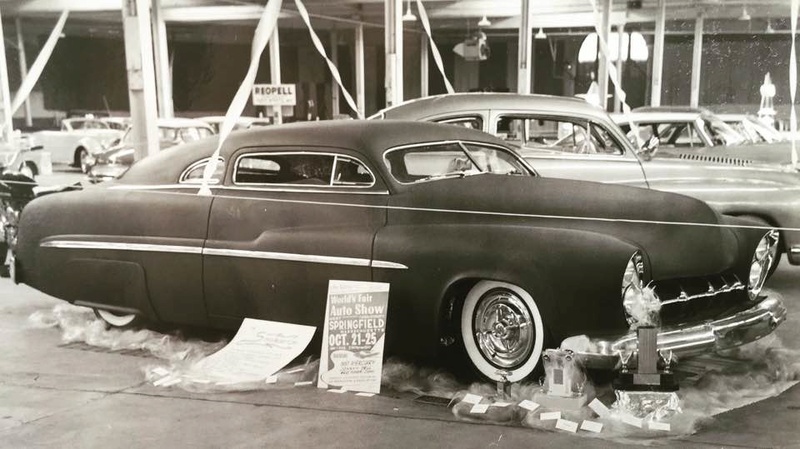 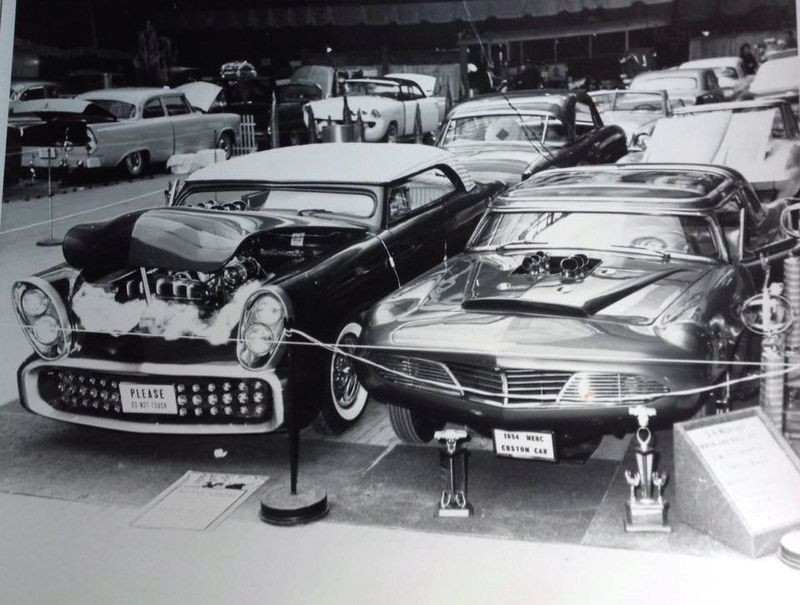 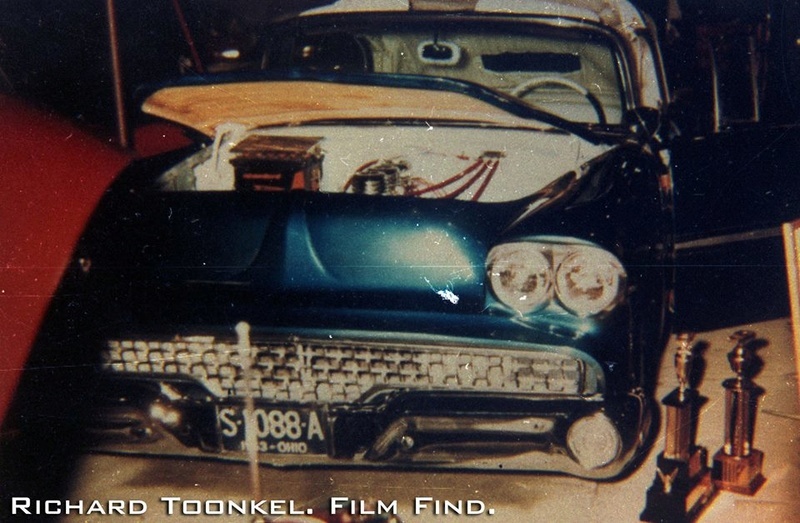 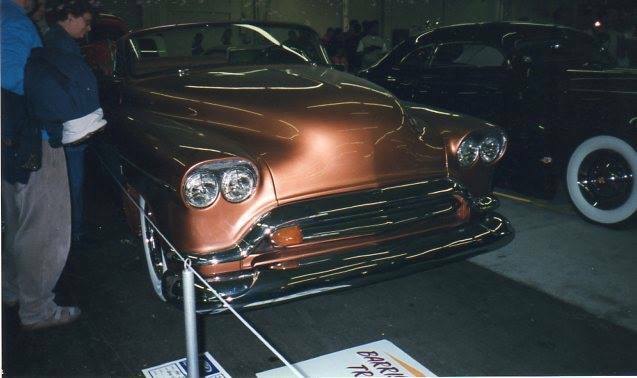 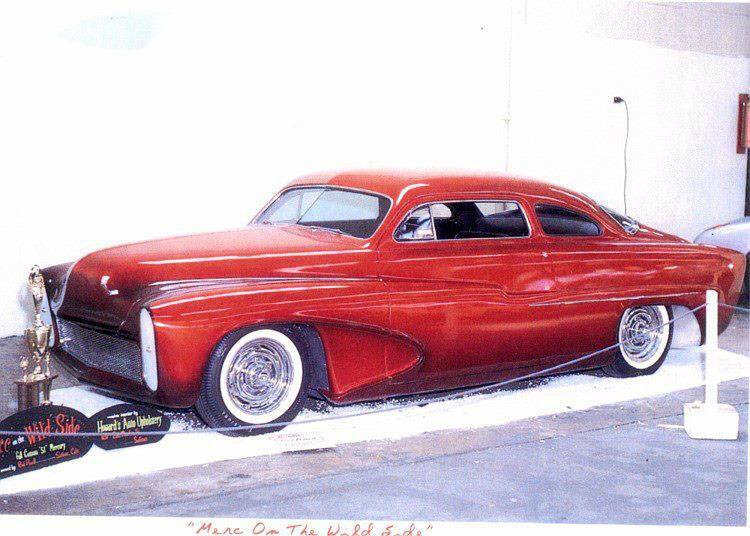 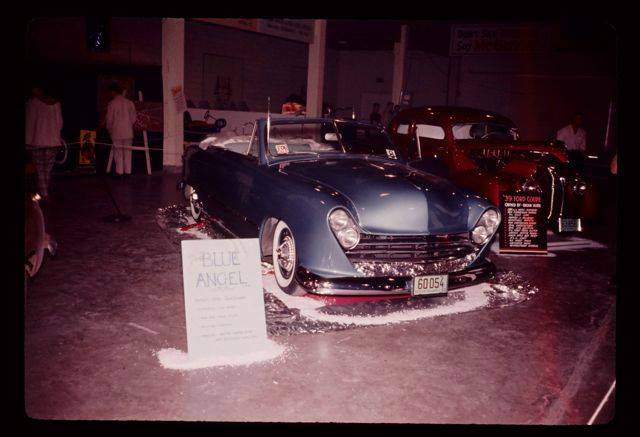 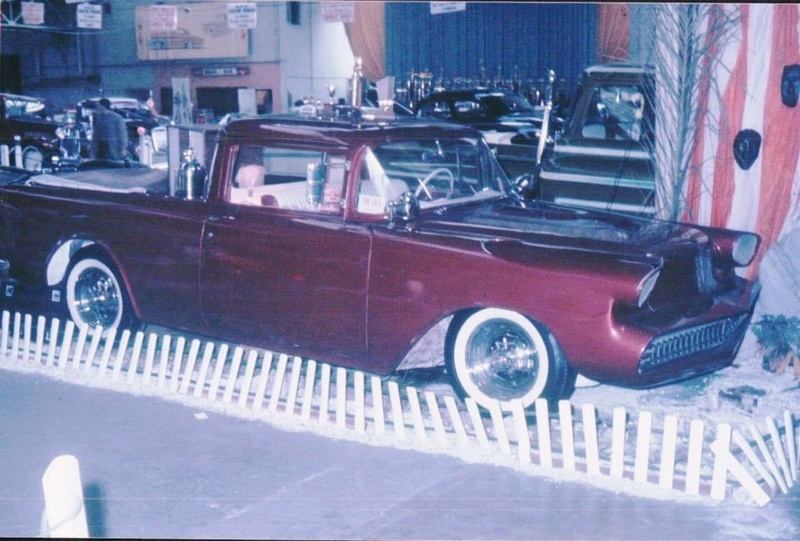 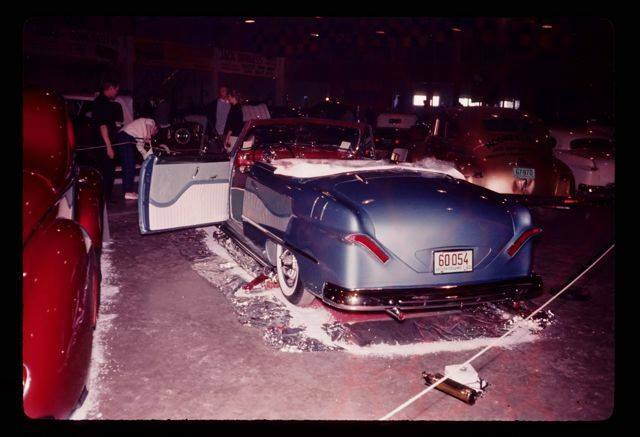 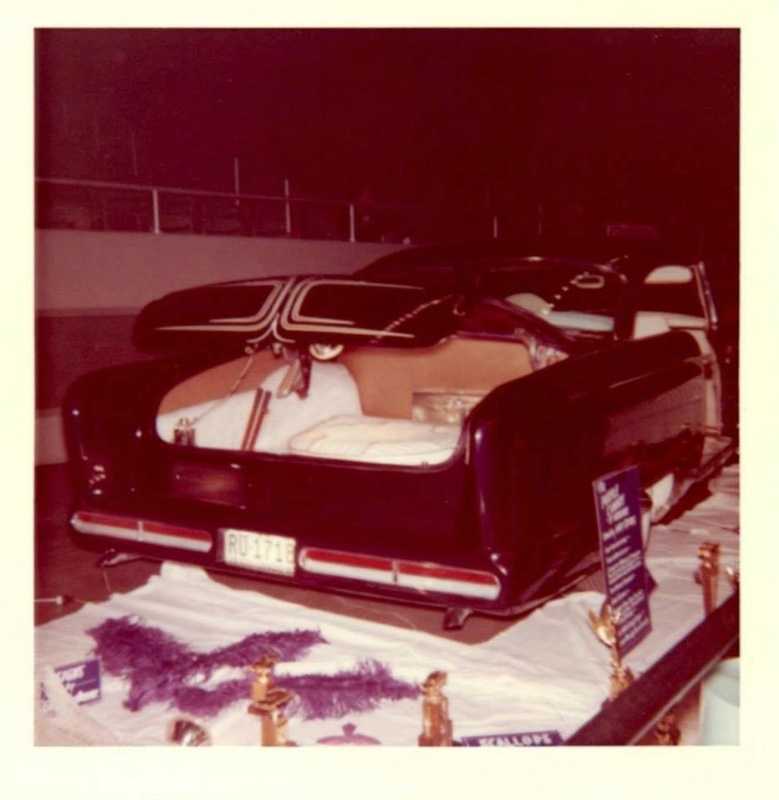 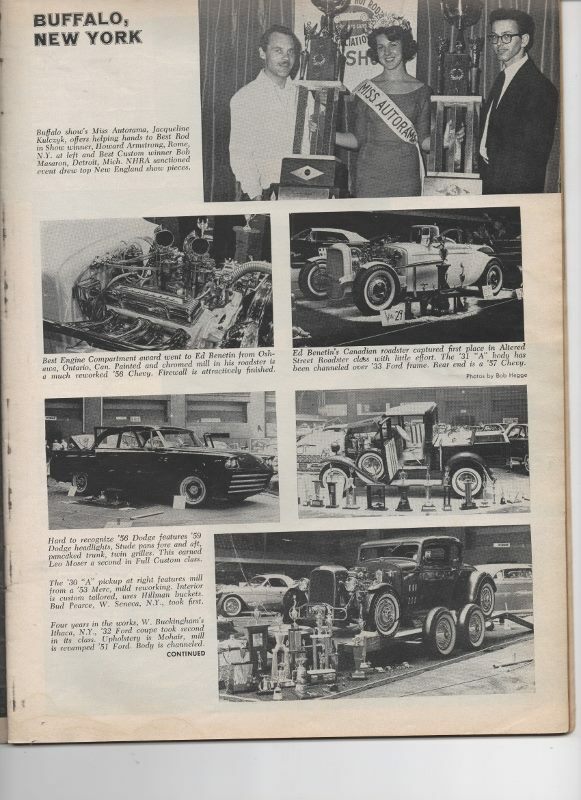 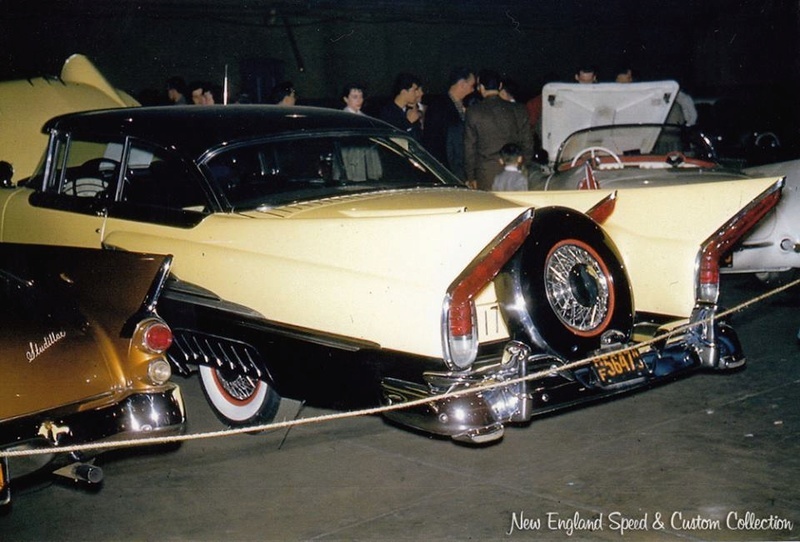 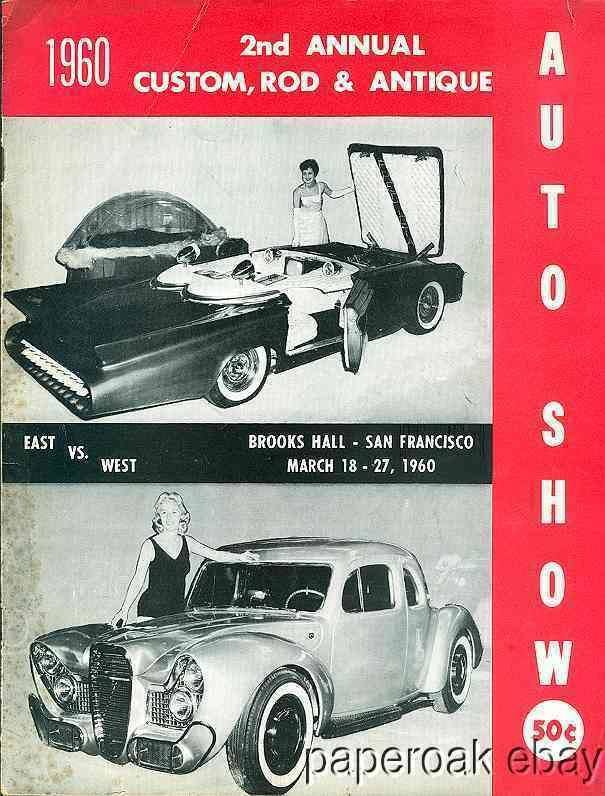 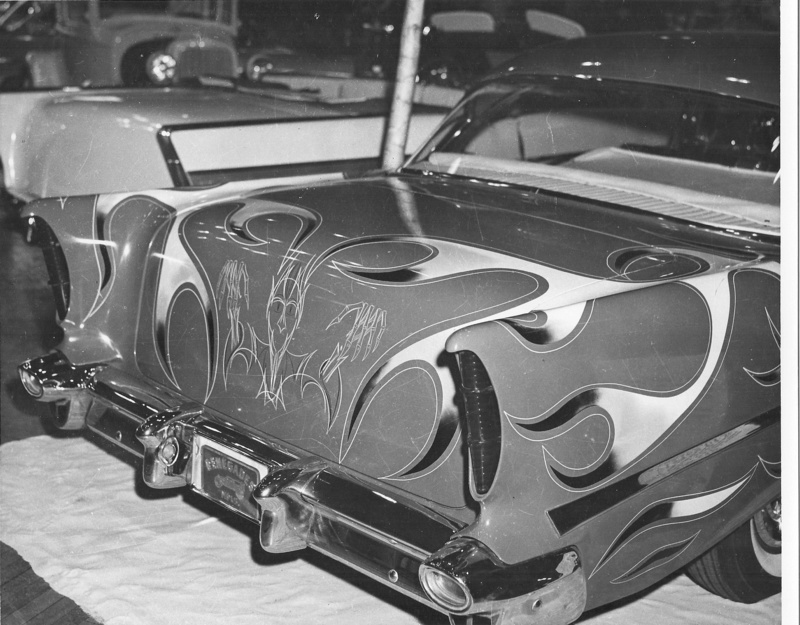 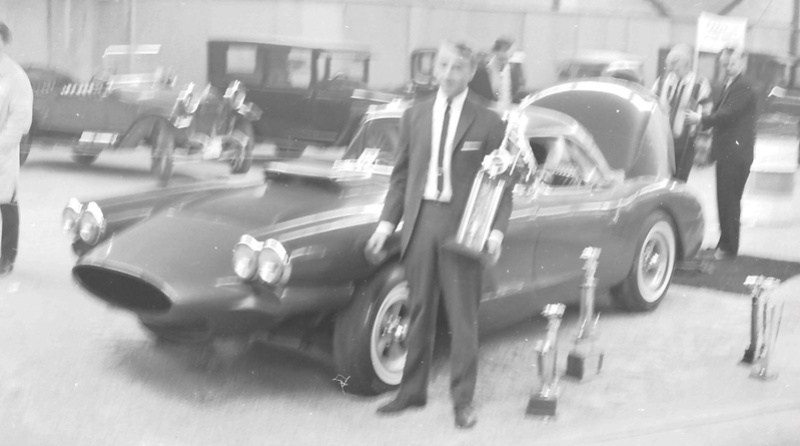 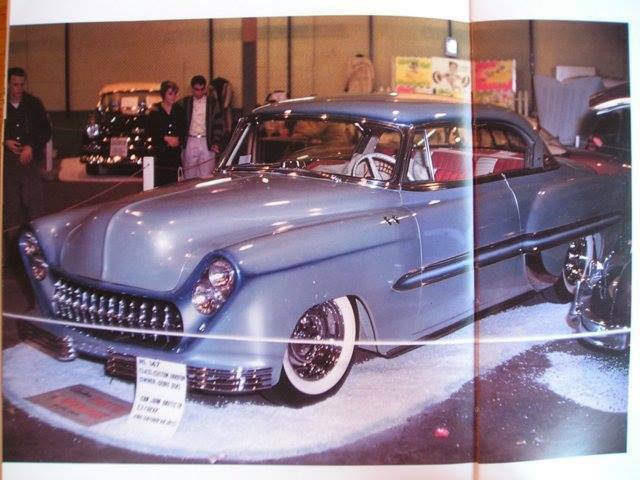 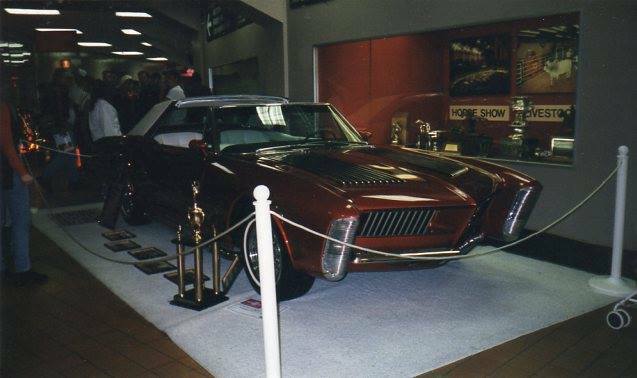 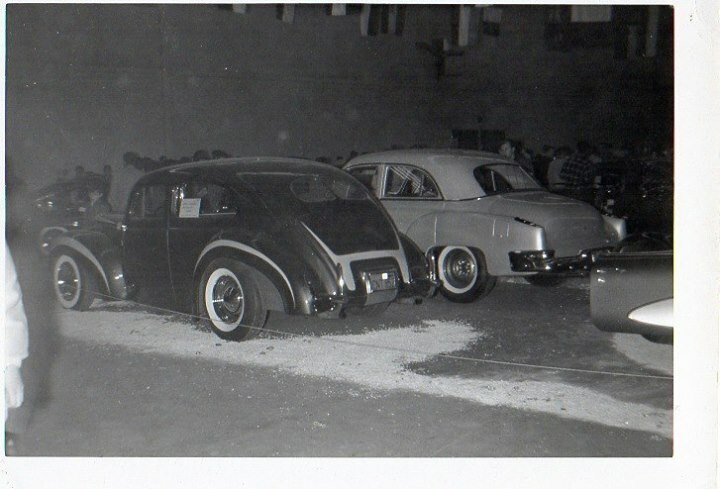 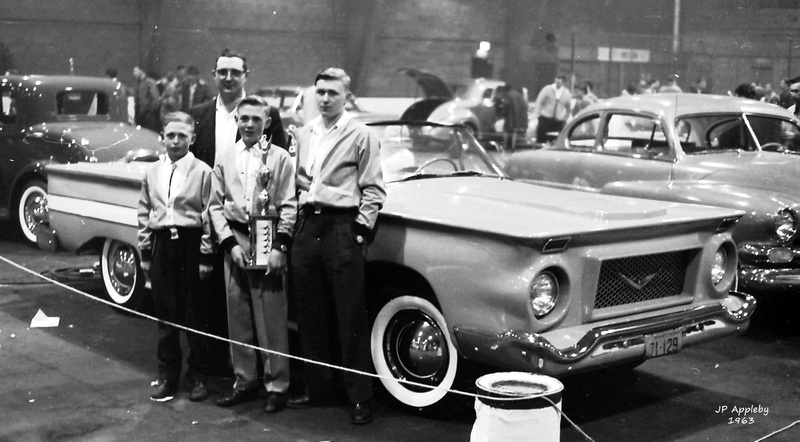 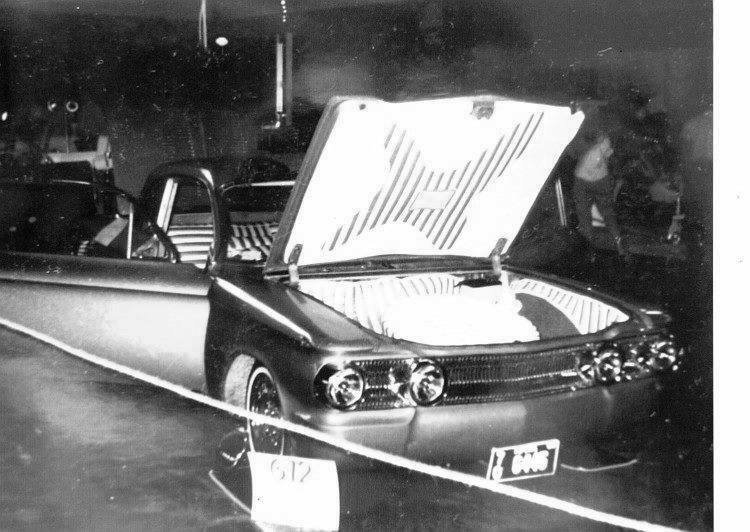 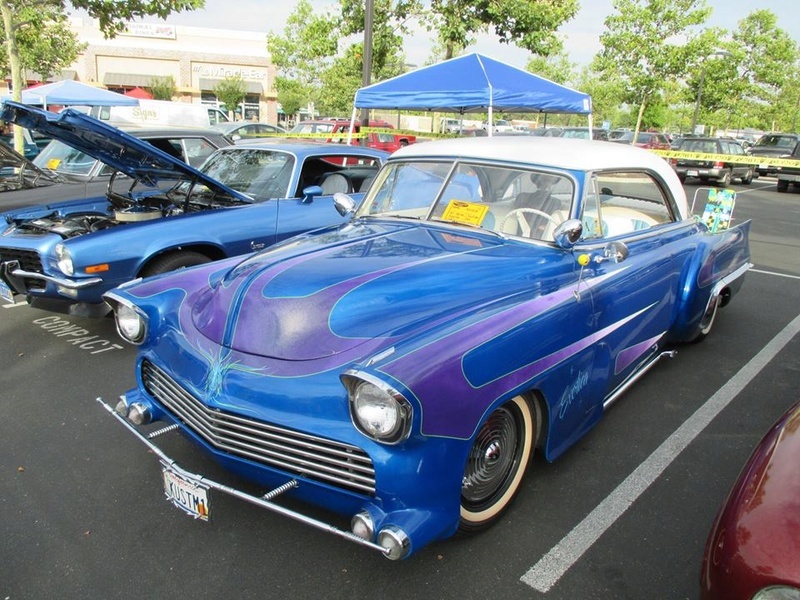 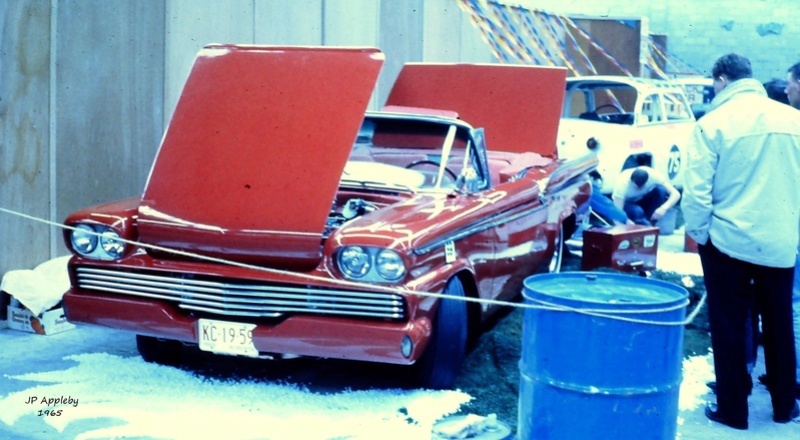 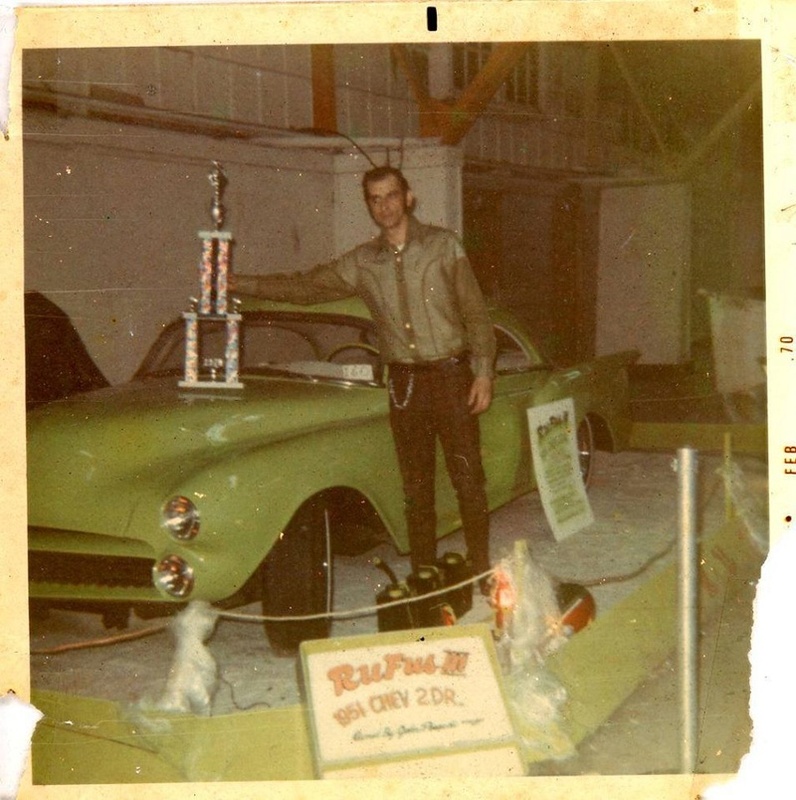 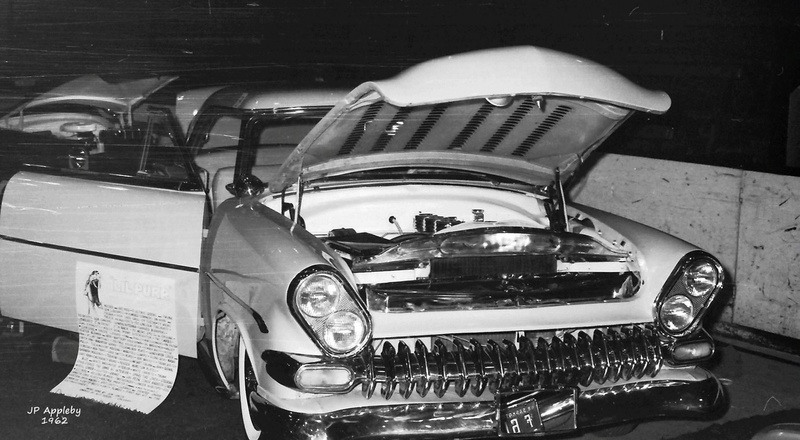 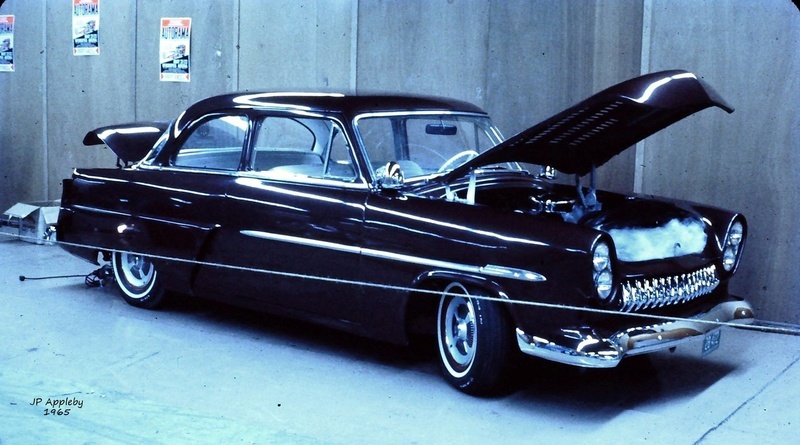 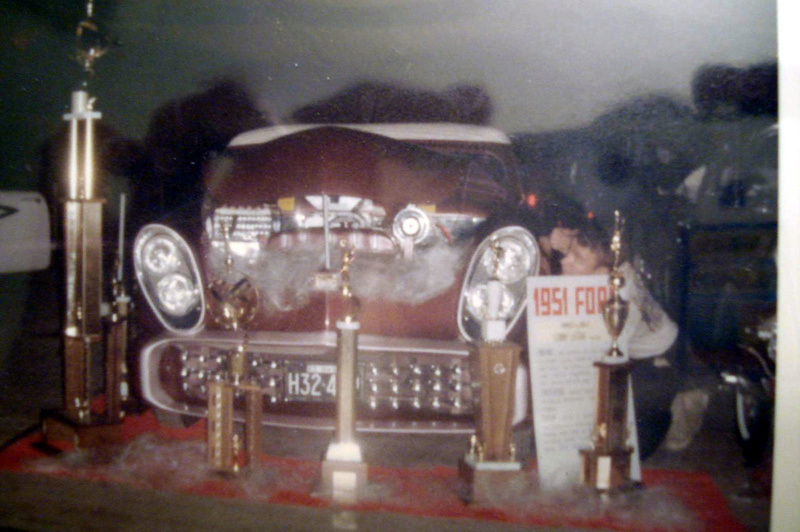 A radically restyled 1957 Chevrolet custom at one of the Hot Rod Shows in Stockholm in the 1960s. 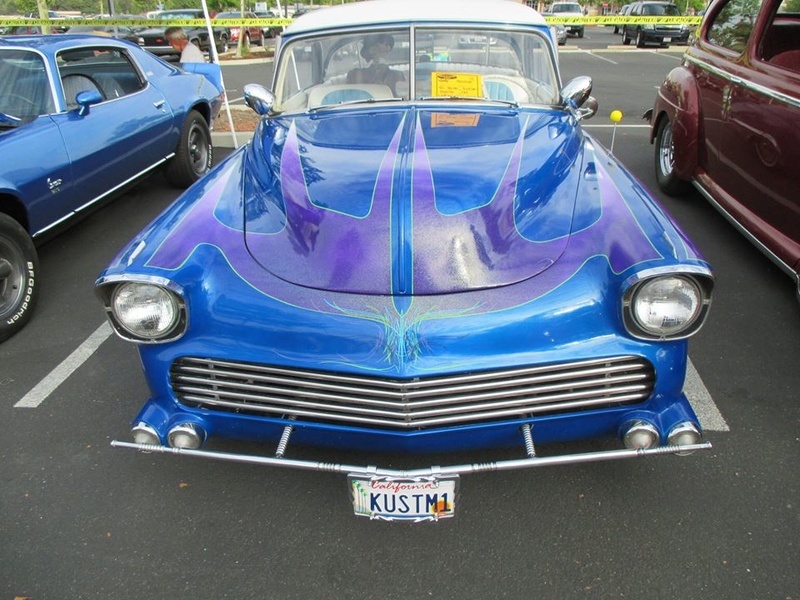 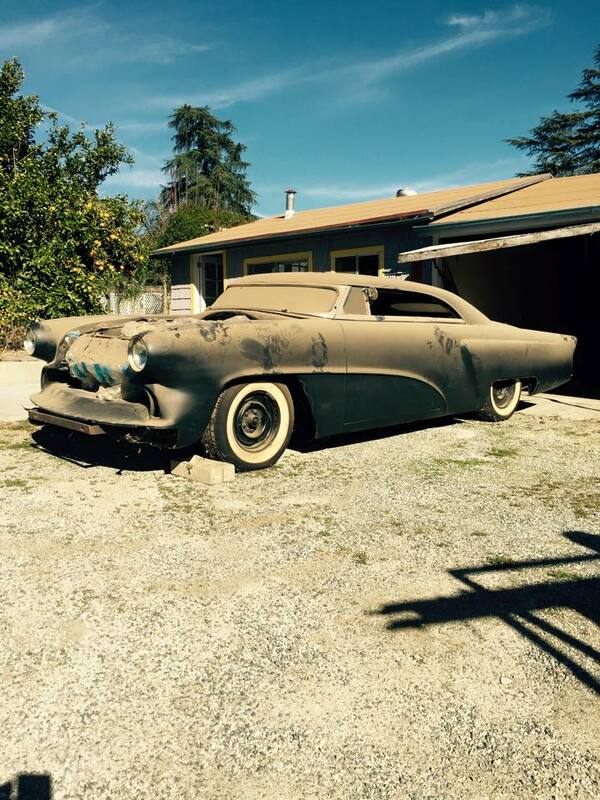 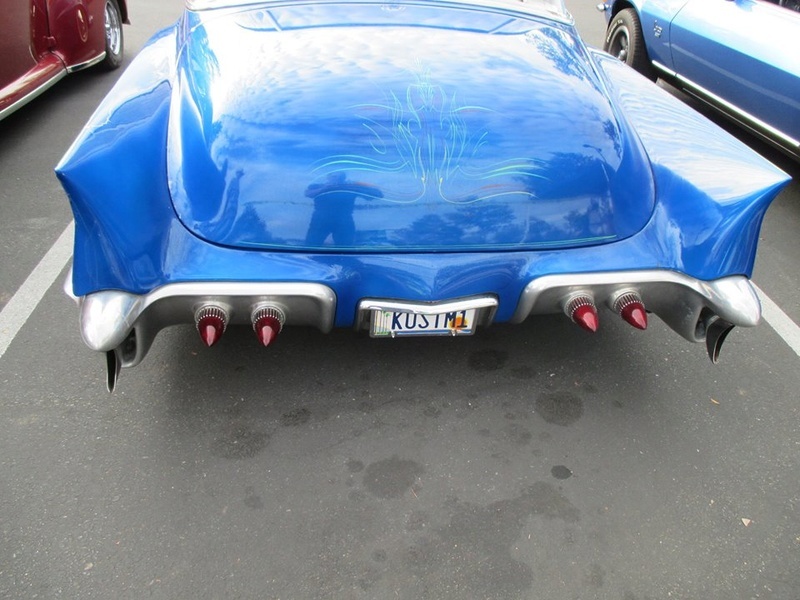 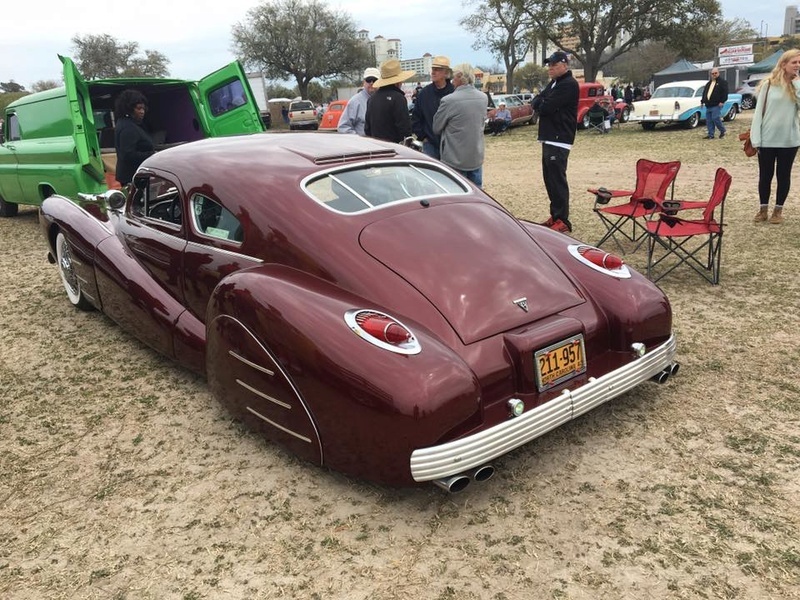 If you know who the owner and builder of this custom was, please reach out at mail@kustomrama.com. 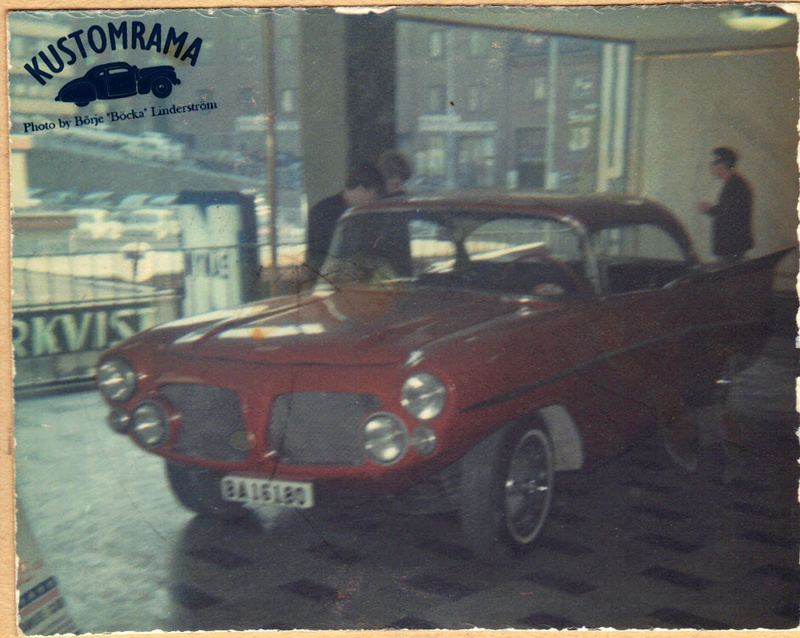 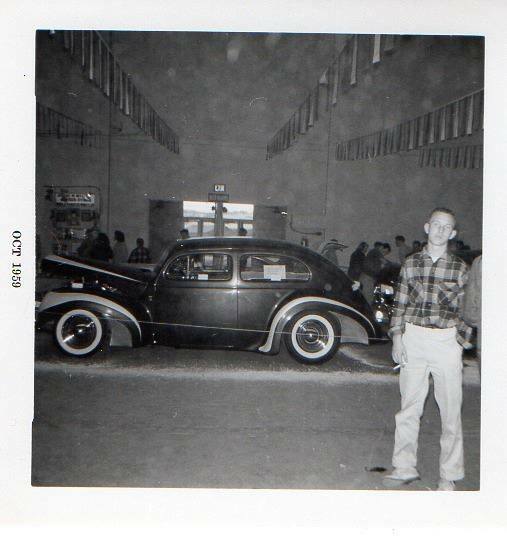 Photo by Börje "Böcka" Linderström, provided by Sonny Linderström.